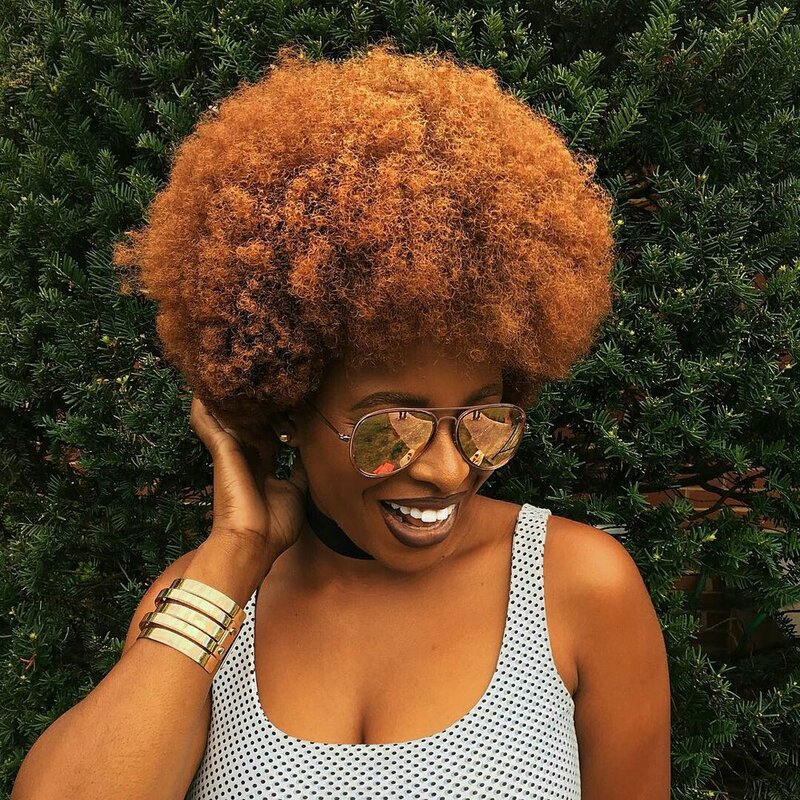 Maryland resident Ronke Raji is another african creative that has been all over our Instagram feed, making her our Brownness Babe of the week! Her success has been a long time coming as she has been on the blogosphere for 6 years! After losing her first full-time job after graduation, she decided to dedicate herself to the only thing that scared her, aka her passion, which was becoming a makeup artist. She decided to take a chance, get on the road less travelled, by getting a full-time job at MAC while getting make-up and photography gigs on the side. Since then, she has grown tremendously, went from 10k followers to 80 and has blessed the faces of nnescorner, glowprincesss, monicastylemuse and all of our favourite influenceres with her amazing make-up skills! (Watch in 1080p) I WENT TO NY this past weekend and got to meet up with the awesome @Monicastylemuse if you don't know her already subscribe to her channel (monicastylemuse)! We decided to do a mini transformation video and I hope you love it! If you have any questions let me know in the comments below! We also love reading her blog posts! If you don’t follow her, what are you waiting for? Believe us when we say that she will take 2017 by storm! She can be found on Instagram and Youtube under @ronkeraji!